Does Stress Cause Inflammatory Bowel Disease (IBD)? Does Stress Cause Inflammatory Bowel Disease? What role does stress play in the development of inflammatory bowel disease (IBD)? Could these diseases be partially psychosomatic ("in your head")? Does stress cause IBD? If you have IBD, you may have had someone tell you that you should "relax" or that you should learn to manage your stress. Perhaps someone has even told you that your stress was a direct cause of your IBD. This is because, in the past, it was widely believed that there was a psychological component to IBD. However, we now know that this is not the case. Stress management plays an important role for anyone who has stress (which is just about everyone) and it is vital for people with IBD. It is important to note, however, that stress isn't a direct cause of IBD. Older studies that showed that stress and psychological problems played a role in the development of IBD have remained unconfirmed. These studies have not been replicated in more recent times. 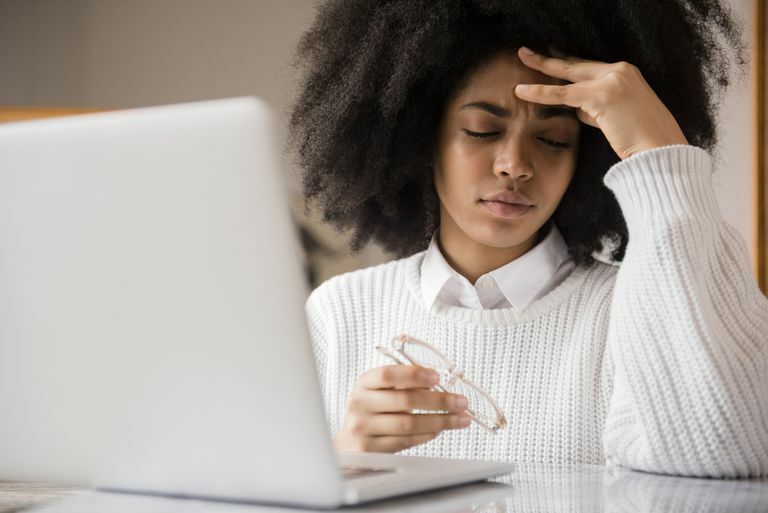 Although the medical community now recognizes that stress does not cause IBD, those early studies have remained in the minds of the general public and even some healthcare providers. As a result, many people still believe the false IBD/stress connection. In reality, IBD has a physical component that involves significant damage to the mucous layer (in ulcerative colitis) or the entire wall (in Crohn's disease) of the intestinal tract. It is unrealistic to accept that such extensive damage — the formation of ulcers and granulomas — could be caused by psychological stress. Having made the distinction that stress or psychological problems do not cause IBD, it is important to recognize the role of stress in IBD. Having any chronic illness (such as IBD, diabetes, arthritis, or fibromyalgia) brings a significant amount of stress and pressure. No one is happy when they don't feel well, and in the case of chronic illness, people may not feel well much of the time. The symptoms are not going to abate in a few days or a week like with an acute illness such as the flu. The symptoms are going to wax and wane for the rest of the person's life, and that causes considerable physical and emotional stress. This stress may manifest itself in a variety of ways such as irritability, depression, or panic attacks. IBD itself is causing stress, and in turn, the stress causes the psychological problems. The psychological problems then exacerbate the IBD, creating a vicious circle. The stress did not cause the IBD. It is, however, going to make IBD, or any illness, worse. Which Came First: IBD or the Stress? It is easy to see why early researchers hypothesized that IBD was psychosomatic: Many of the patients with IBD they saw showed signs of severe stress or other emotional or psychological problems. But those signs may have stemmed from the constant pain, diarrhea, bleeding, and social stigma that the patients endured because of their IBD. In short, stress or emotional or psychological problems do not cause IBD. However, these problems can make IBD worse. John E. Franklin. Psychosocial Issues in Inflammatory Bowel Disease and Intestinal Failure. Am J Gastroenterol Jun 2007. Sept 9 2007. Lerebours E, Gower-Rousseau C, Merle V, Brazier F, Debeugny S, Marti R, Salomez JL, Hellot MF, Dupas JL, Colombel JF, Cortot A, Benichou J. Stressful Life Events as a Risk Factor for Inflammatory Bowel Disease Onset: A Population-Based Case-Control Study. Am J Gastroenterol Jan 2007. Sept 13 2007. Lask B. Psychological Aspects of Inflammatory Bowel Disease. Wien Klin Wochenschr. Aug 1986. Sept 12 2007. Varis K. Psychosomatic Factors in Gastrointestinal Disorders. Ann Clin Res 1987. Sept 12 2007.